My new boats are currently nameless. I know it the Supernova has Audi on the side, but that doesn’t count – it needs a proper name that shows I love it. But the names are becoming a little thin on the ground. Our first boat was the Dirty Nelly – and bought between three couples. As we joined en-mass with an additional assortment of dogs, kids and musical instruments, people used to get us a little confused – so for a while we were just the ‘Nelly Crew’. The ‘Nelly Swimmers’ might have been more appropriate as that seemed to be the sole result of any activity with that particular boat. And from that time on every boat any of us has owned has had a ‘Nelly’ name. But as eBay affectionardos this means names are becoming a little tricky due to the sheer number of boats we have been through. 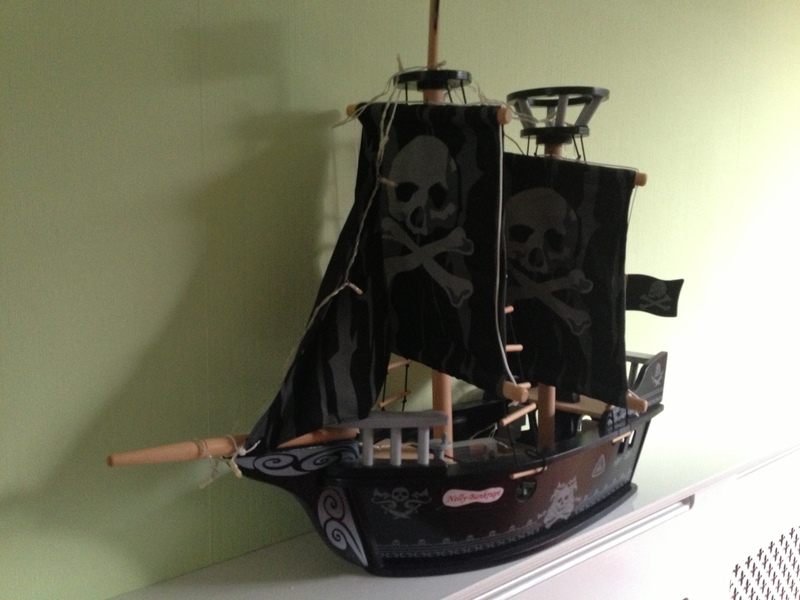 There was also the camper van – the Nelly There and my leaving present from my last work – a pirate galleon appropriately named Nelly Bankrupt. Trust me – the long winter nights just fly by. We’re now the only Nellys left at the club – having lost the rest of the crew to golf, biking and big boat sailing – but the big boat sailors kept the faith with the yacht calling it ‘Kandula’ – referencing that famous war elephant – so a posher Nelly! You can read about the exploits of that set of Nellys here. So the question is – what do I call the boats??? Over to you – whoever comes up with the two names I pick, I will knit something for over the next six months. It might even not be a scarf, but I’m not promising…. !